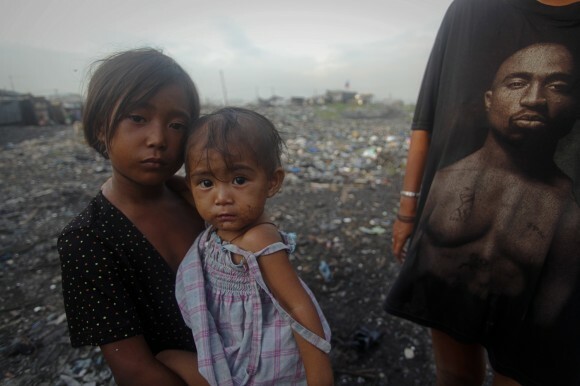 For many years, photography in the Philippines has missed the radar in many parts of the world. Photography from this archipelago has mostly been associated with traditional photojournalism and travel photography, as compared to its Asian neighbors. 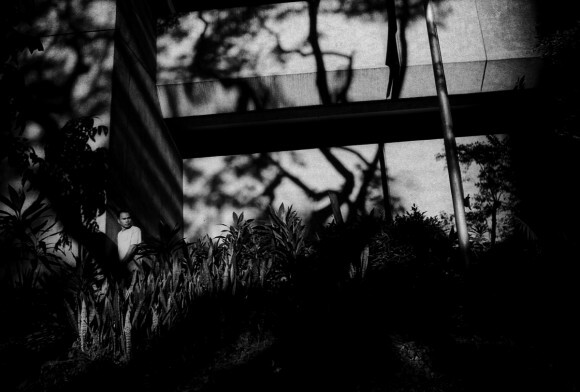 Most recently, numerous, more personal photographic works have been produced by young Filipino photographers that do not get as much of an audience as tourism pictorials and post-disaster reportage in their country. P+ (PLUS) is a showcase of young Filipino talent who are showing the world how they see their own country. 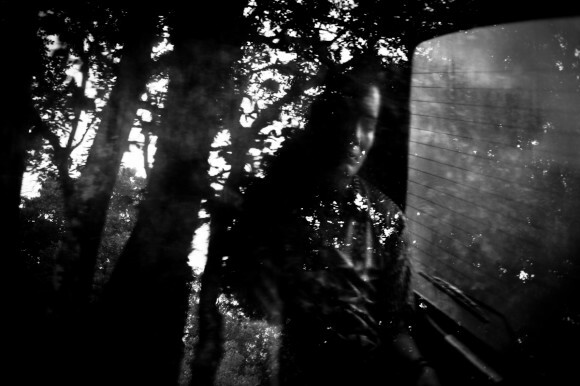 The exhibition, curated by Tammy David and Carlo Gabuco and produced by Invisible Ph t grapher Asia, features works ranging from street and documentary photography to contemporary photography – all of which show more introspective visions and personal stories from the photographers’ own backyards. P+ features photographs from Carlo Gabuco, Geloy Concepcion, Geric Cruz, Jake Verzosa, John Javellana, Nana Buxani, Tammy David, Tim Serrano and Veejay Villafranca. Date: Saturday, 15th September (Opening) to Friday, 17th November 2012. 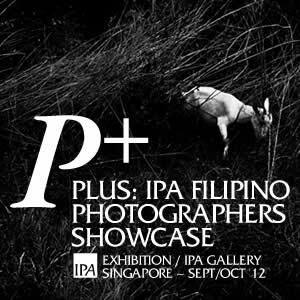 P+ : IPA Filipino Photographers Showcase is kindly supported by FSP (Filipino Street Photographers) Singapore. Best wishes and good luck. Hats off sa inyo mga kabayan. 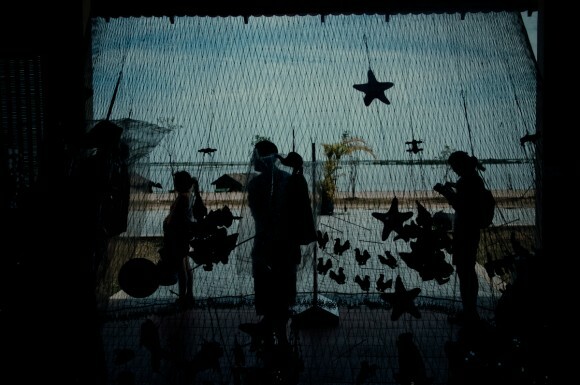 P+ : IPA Filipino Photographers Showcase http://t.co/fnU45Jvk @mariajeanina Let's check this out bee! 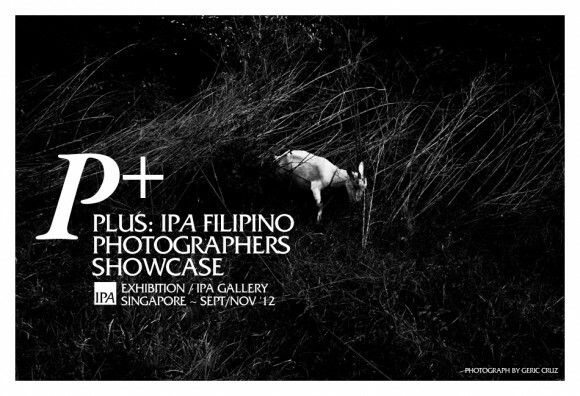 P+ : IPA Filipino Photographers Showcase http://t.co/TYg4FU9d proud to be pinoy :) galing nyo mga kapatid!! P+: Filipino Photographers Showcase http://t.co/Eu02JDCz Exhibition opening 15 Sept, seminar 17 Sept, at @InvisPhotogAsia Gallery.